If you’re tired of some unwanted hair, then you don’t need to shave it, pluck it, or wax it any more. You can choose to have laser hair removal services to permanently reduce the hair you have in the affected area. 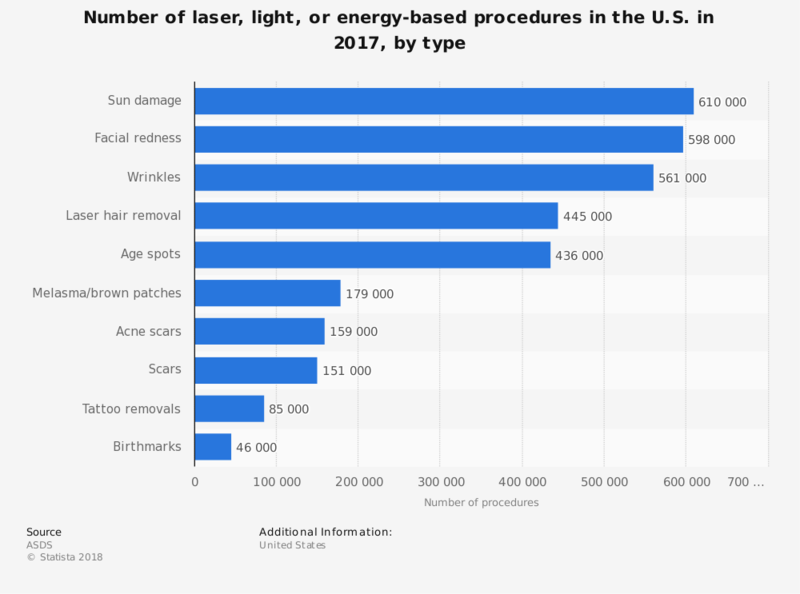 The laser hair removal industry is still relatively young, especially in the United States. The FDA approved the first commercial lasers for these treatments in 1997. That means there is still a risk to being in this industry, while there is still hope for revenue gains. There are some challenges the industry must face, including the limited sunlight exposure requirement that reduces the number of potential clients available to the industry. New technologies have already opened up more skin types and hair growth options for treatment. If this attitude toward innovation continues, then the industry looks to be setup for another sustained period of growth in the next 10 years.